Why Do we call this Forex Tool the No Worries EA? This EA will allow you to trade with No Worries about unexpected huge movements in the Forex market. 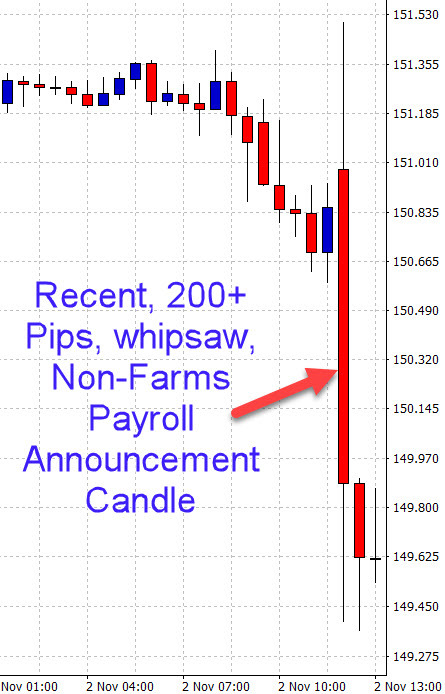 The Non-Farm Payroll announcement is a always a good example of Whipsaw announcement price account that breaks both ways before deciding on a direction. hedging or closing of deals ? If you decide to HEDGE your deals there are 4 ways you can activate hedges. The default is "No new Hedge Entry" which basically turns hedging off while not used. Once your Hedge activation options are decided on there are 4 ways you can de-activate hedges. The default is "Turned Off" which basically turns the functionality off. This setting and the options have been discussed above. Allow you to specify the exact time of the risk event. This setting is if you are using the price level option. Here you specify the price level when hedging will start as the price crosses over or touches this level. Allows you to specify the exact day you want hedging to stop. The hedge transaction will be closed on this day. 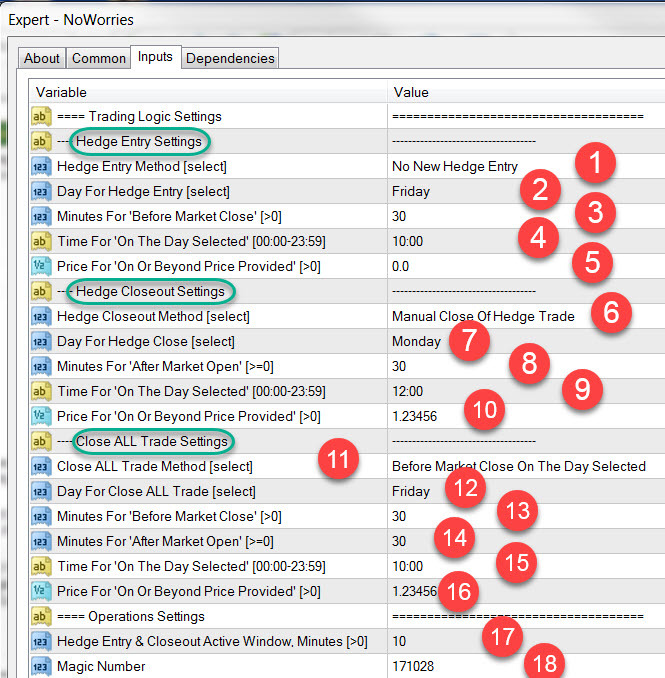 Allows you to specify how many minutes after the risk event you want the hedge to be closed. 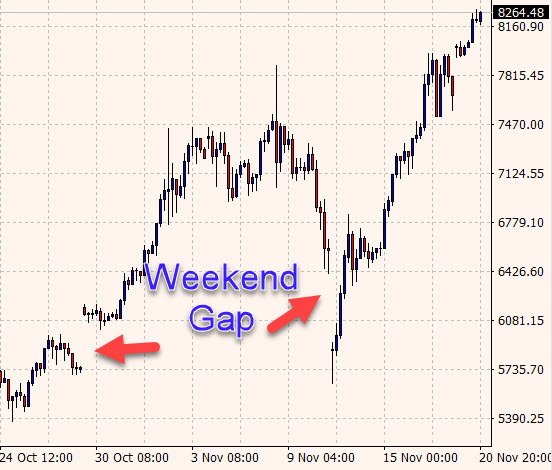 Also used for weekend gaps to allow for spreads to normalise. Allow you to specify the exact time of the risk event. That could for instance be the market open on a Monday. 10. This setting is if you are using the price level option. Here you specify the price level when hedged transactions will be closed. This is when the price crosses over or touches this level. 11. The Close all transactions option has been discussed above. 12. Allows you to specify the exact day you want transactions to be closed. 13. Allows you to specify how many minutes before the risk event you want transactions to be closed. 14. Allows you to specify how many minutes after the risk event you want transactions to be closed. 15. Allow you to specify the exact time of the risk event. 16. This setting is if you are using the price level option. Here you specify the price level when transactions will be closed as the price crosses over or touches this level. 17. 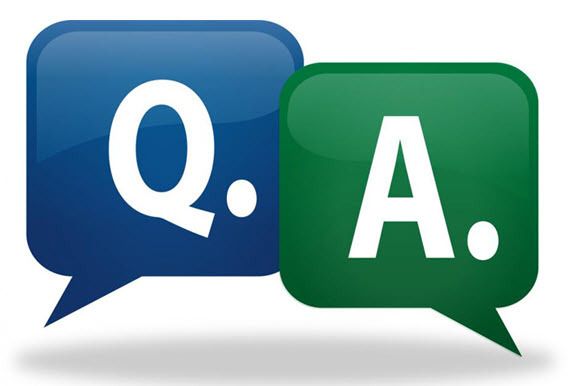 The Hedge or closeout activity setting refers to how many minutes the EA must try to perform the requested activity which could be starting a hedge, closing a hedge or closing transactions. The time frame of the chart you load the EA on does not matter but it might be a good idea to use the 15 minute timeframe to see the EA in action. You will have to load the EA onto a chart of the currency you want the EA to manage. If you are trading 4 currencies you will have to open 4 trading charts with the EA loaded for each currency. Please use the user manual which is downloadable below for much more information about these settings. The user manual also contains some setup examples. All Expert4x EA are fully supported by EAFactory from a technical perspective. All upgrades are free and a comprehensive user guide is available. If you would like to please click the link below to download it before you purchase. 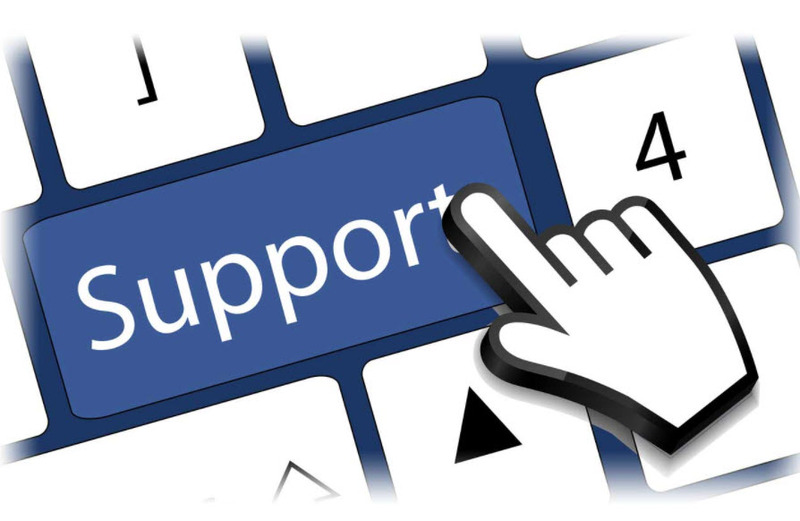 Expert4x supplies the trading and training support. Please make use of the contact us facilities on this website if you have any questions. Please note that we supply all of the training on this page so that you can see how the EA works and how you will use it BEFORE you purchase it. Your purchase entitles you to use the EA on any 2 computers of your choice as often as you like. 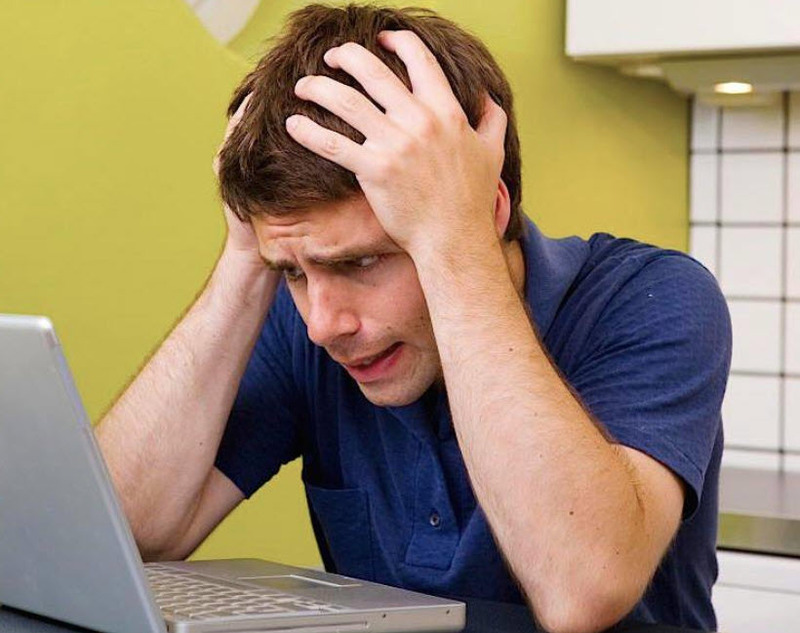 You can transfer the EA between computers as long as the EA is never active on more than 2 computers at the same time. Additional licences are available for EAFactory at +/- 30% of the full purchase price. A video overview of the NoWorries EA prior to user testing. GET THE NO WORRIES EA HERE !! This EA is free to existing clients. Just log into your EAFactory account and download the EA.